The main point is the strange increase in hashpower. Starting from January 1st, 2019 it’s constantly growing – from 322,7Mh/s up to 781 Mh/s (February 5th). It’s an enormous growth and, in fact, the hashpower was never that high since the April 5th, 2018 – the day when Cryptonight V8 algorithm was implemented during the Lithium Luna update. You can check the actual hashpower here. To put into perspective, an 8-GPU AMD RX580 mining rig at 6 cents per kW/h, Ethereum is profitable by around $2 a day. Monero, even with the correct undervolting settings, would post a loss of $0.50 a day. So, the main question now is, what’s going on? It’s really hard to say now. New ASIC developed? This doesn’t seem to be the case as ASICs won’t be really profitable – they still have electricity consumption. Botnets finally upgraded to Cryptonight V8 algorithm and are getting activated? This is more likely – hackers don’t really care, they don’t pay their victims’ electricity bills. This might also be the case as the number of transactions is decreasing as botnets has to mine something before sending coins to the hackers’ wallets and they are in the accumulation phase now. Third scenario is that someone is pushing the hashpower up to get rid of small and medium size miners. It will help centralize the hashpower and to prepare the 51% attack. Crypto exchanges should be really cautious about such a possibility. Monero official website has no announcements regarding this issue. Planned Monero update is in around two months time away from now. 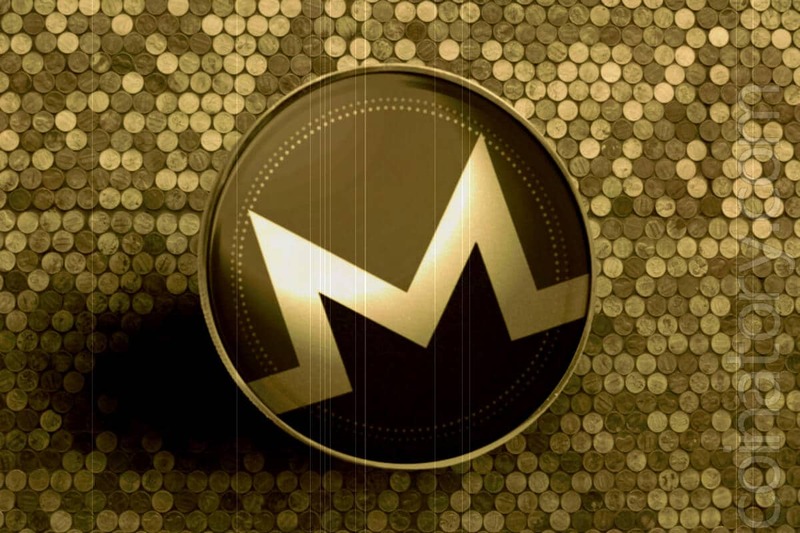 The only thing that calms down in such situation is that Monero developers always showed high speed in solving all the possible threats to the coin and the network, so everything should be fine this time as well.